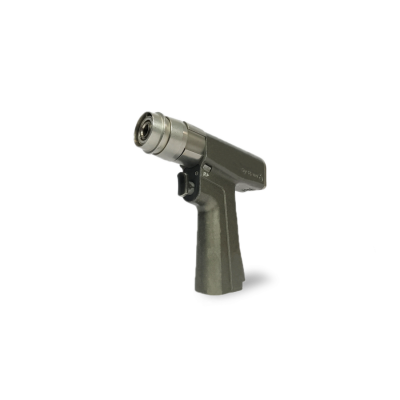 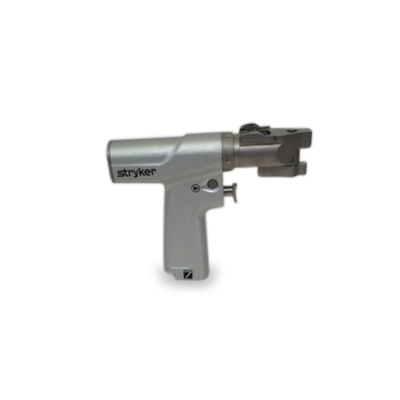 Surgical drills and instruments consist of power tools and handpieces that allow surgeons to work efficiently and accurately during procedures. 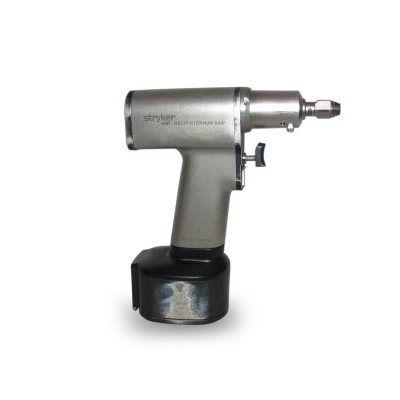 Surgical drills and instruments can be categorized according to their power source, which can be electric, battery, or pneumatic. 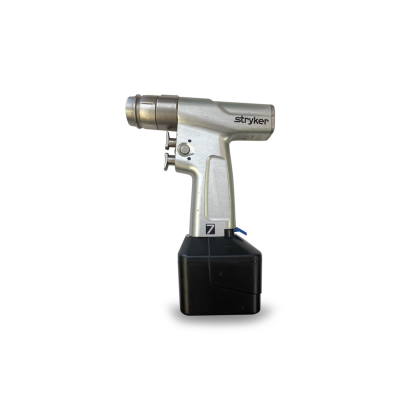 Battery powered instruments are more flexible in being maneuvered in different directions, without the restrictions of hoses or wiring. 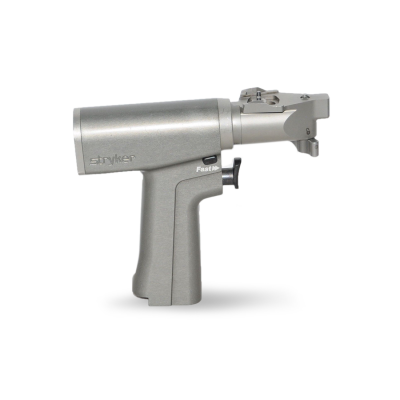 Electric powered instruments deliver accurate and consistent performance and at the same time enhance safety inside the operating room. 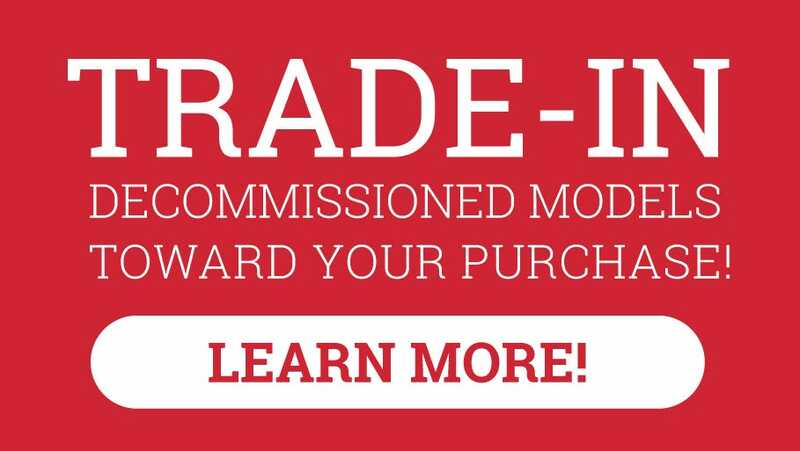 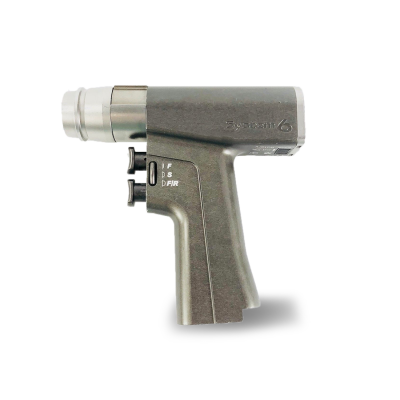 Pneumatic instruments are specially engineered to be powered by compressed air. 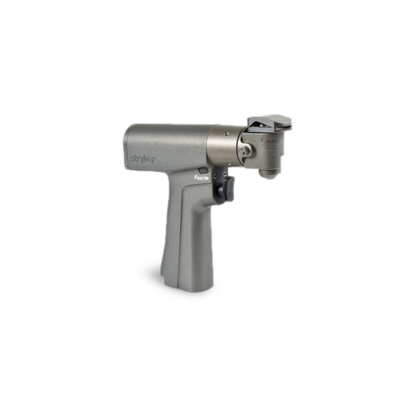 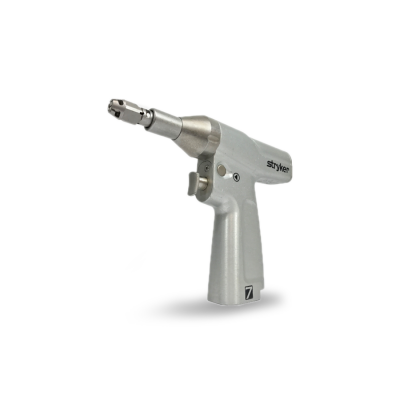 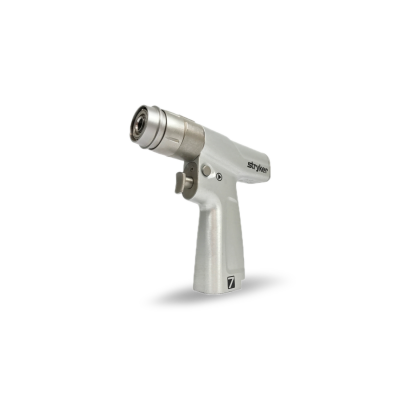 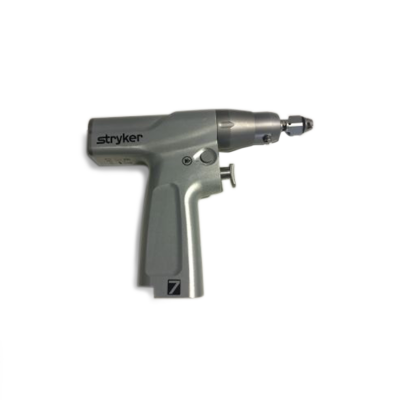 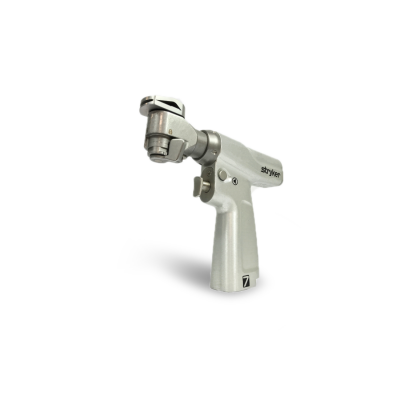 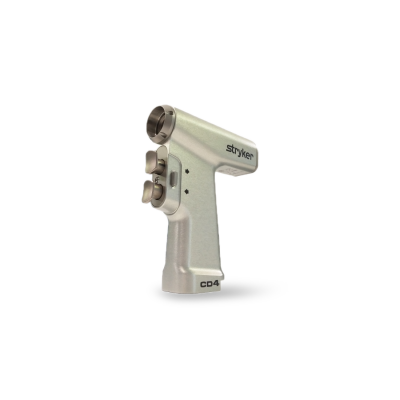 There is currently a wide variety of surgical drills and instruments on the market, and these can meet the unique needs of hospitals and healthcare facilities.